Along the Russian River and in the heart of one of the world's finest wine producing regions lies the most unique golf course you will ever experience. 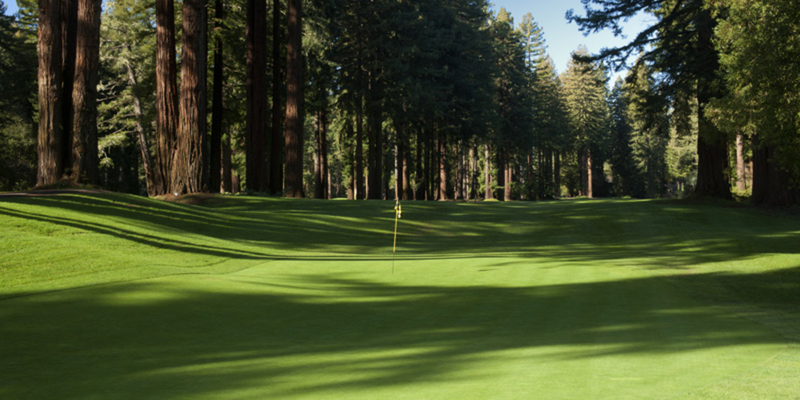 Northwood Golf Course combines the magic of the architecture of Dr. Alister MacKenzie (Augusta National, Pasatiempo, Cypress Point) set amidst towering Redwood trees. It's like nothing you have played before, and prompted Travelin' Joe Passov of Golf Magazine to place Northwood on his top-5 MacKenzie courses... in the world! Come and visit. 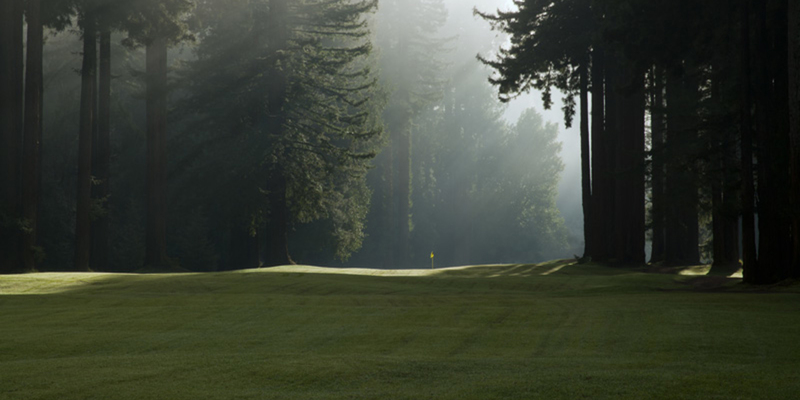 See the morning mist meander across our fairways. Marvel at how the sun filters through 150-foot tall Redwoods. See the sparkle of the sun on the river. 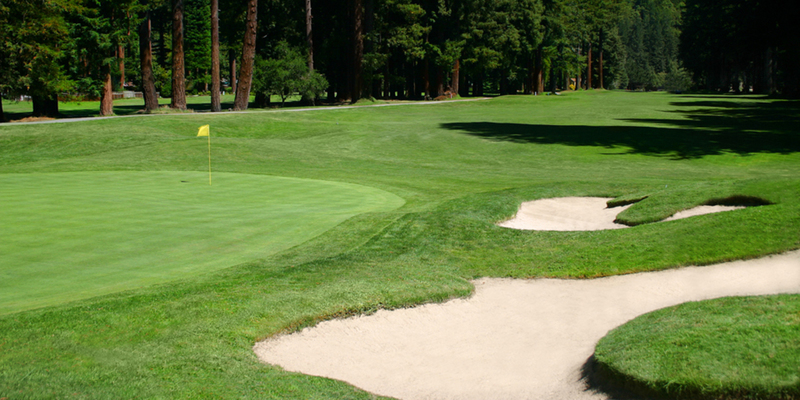 Follow your golf ball as you send it gracefully toward one of MacKenzie's masterpiece greens. Bring yourself, bring your family and enjoy everything Northwood has to offer. It will be a round you will never forget. Where does local boy and actor Marshall Cook play golf? This is a must have for any Northwood golfer. Check out all the cool features.